Computers can be tricky things. In fact, to some people, problems with their computers can be like our nightmares. It’s not just the cost of them. It’s not just the difficulty of using them. It’s also the little virus and malware infections that seem to sneak by unannounced like a thief in the night. The powerful new machine used to run like a Ferrari; now it runs more like a moped. Viruses are bad, really bad. And most anti-virus programs either don’t get rid of them, or don’t detect them fast enough. However, there is a ray of light in all that sunshine. 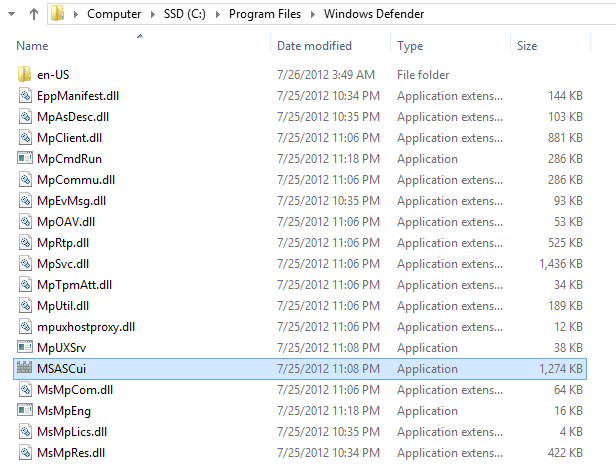 Its codename is Windows Defender, and it’s effective, free, and comes standard to Windows 8. 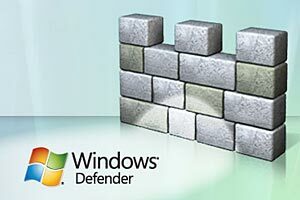 While Windows Defender silently runs in the background of our computers, it provides real time protection to our computer systems. It works well with other anti-virus software in order to provide an efficient and effective way to prevent virus infections. However, many people don’t realize that scanning manual folders in possible with this nifty little built in utility. 1. Open Windows Defender. If you have a 32-bit system, open Program Files x86 and select Windows Defender. Use Program Files, if you have a 64-bit menu. From there, double click on “MSASCui” like the in picture below. 2. Navigate to the custom section on the right side of the screen and select “Scan Now”. Doing so will drop another explorer-like menu and give you a link to all of your files. Obviously, there are very few programs that can 100% completely remove virus infections or prevent them from attacking your computers. Some viruses are simply too complex. However, taking an active stance against these type of malware infections can certainly eliminate the small problems that slow down our computers. 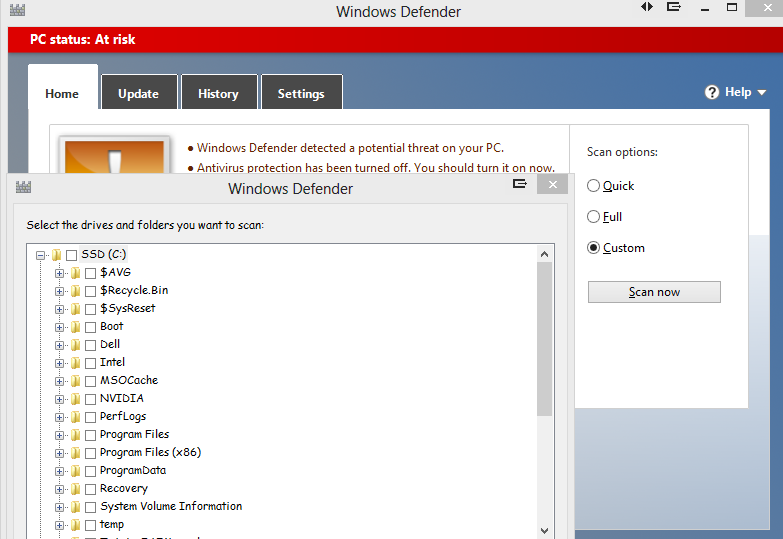 Windows Defender is a fine utility and a welcomed by the Windows 8 world. 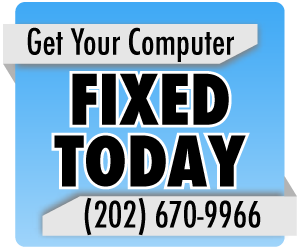 If you still experience computer problems after that, please contact a computer repair company so that they can remove the virus.